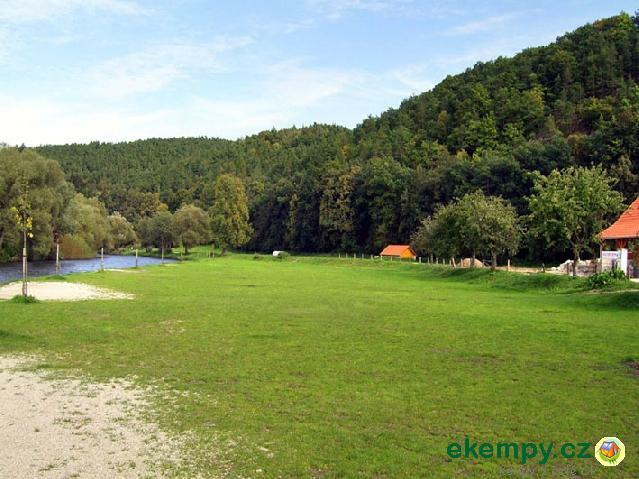 The camp U Kučerů is situated in the village Zlatá Koruna about 3km from Český Krumlov on the shore of the river Vltava. 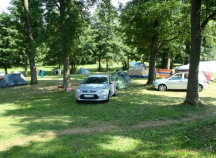 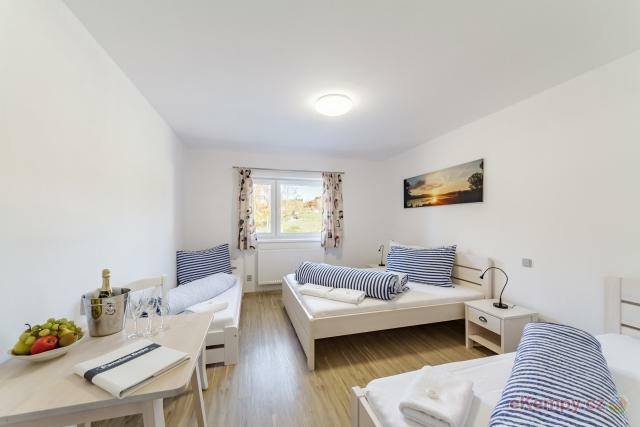 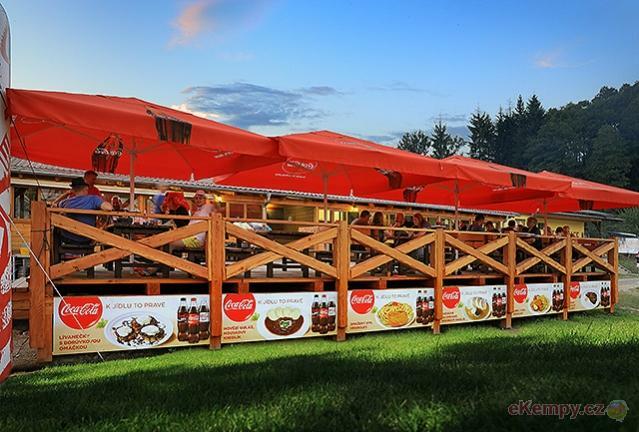 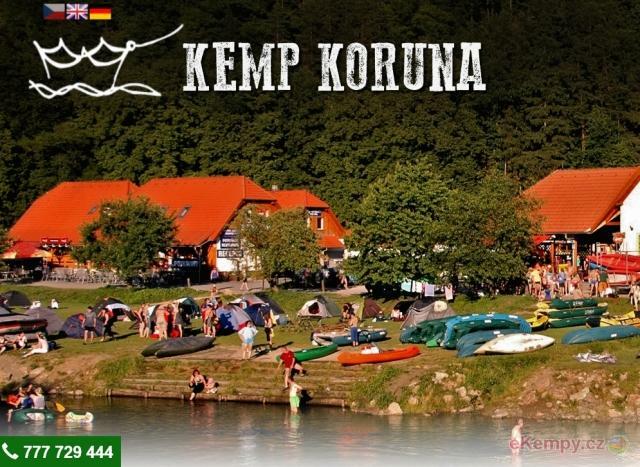 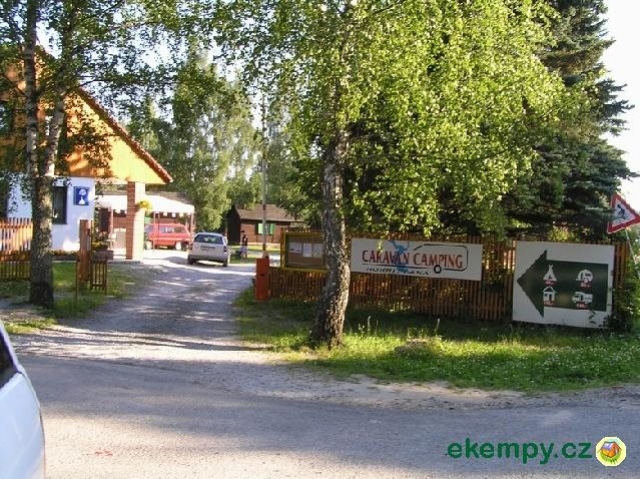 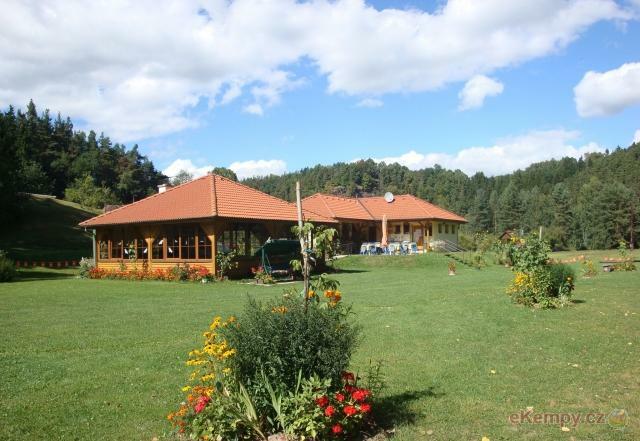 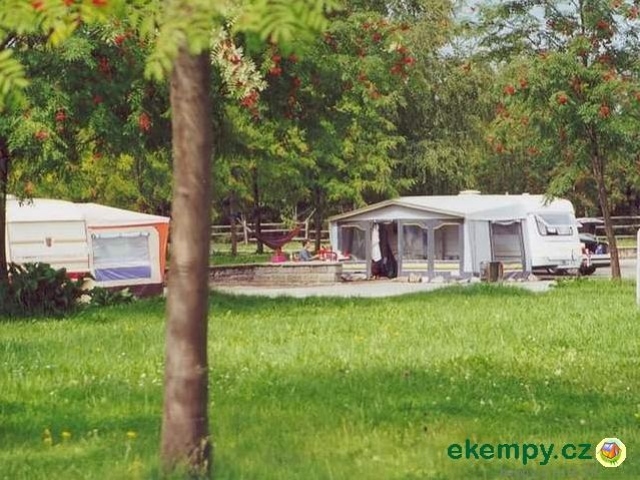 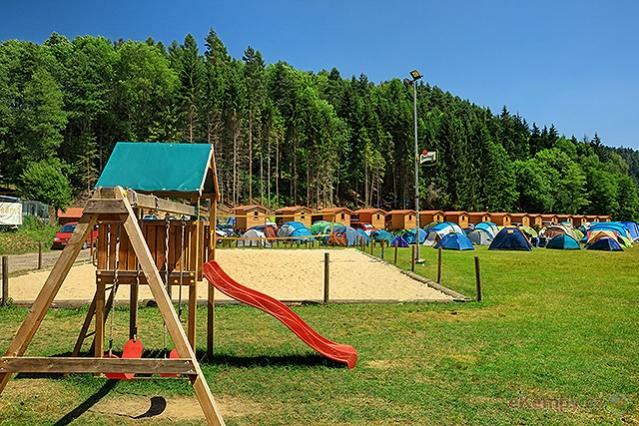 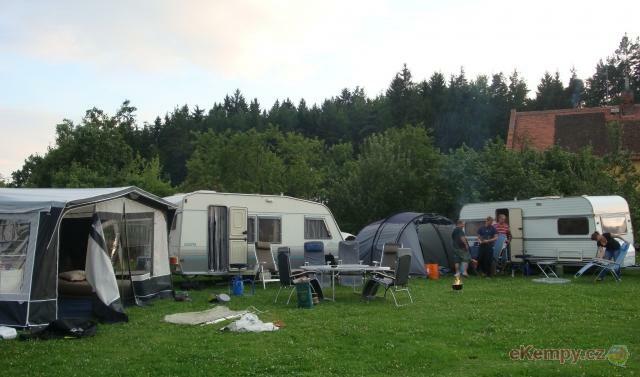 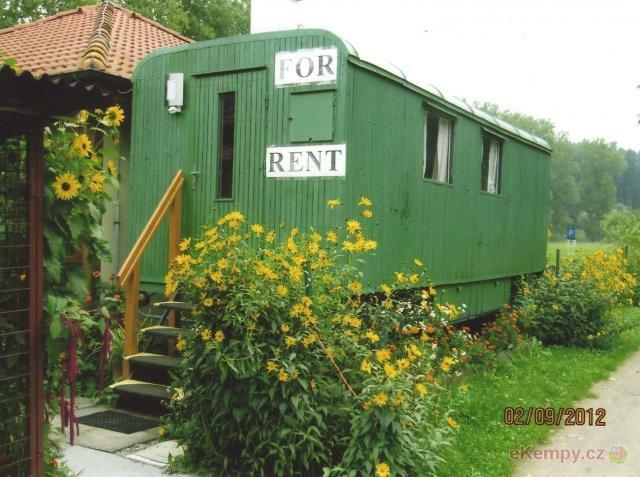 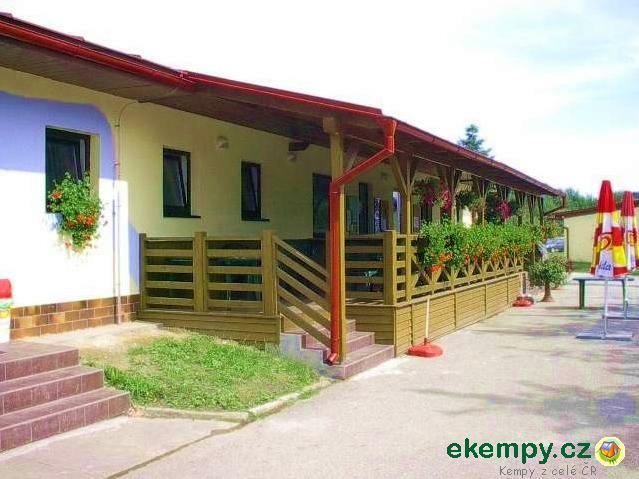 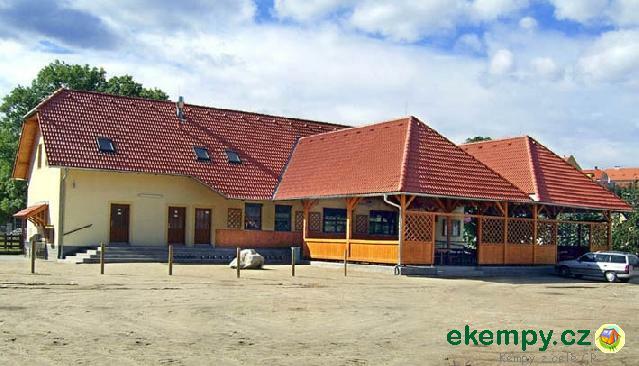 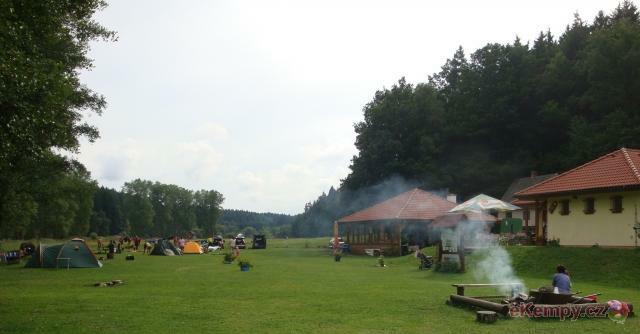 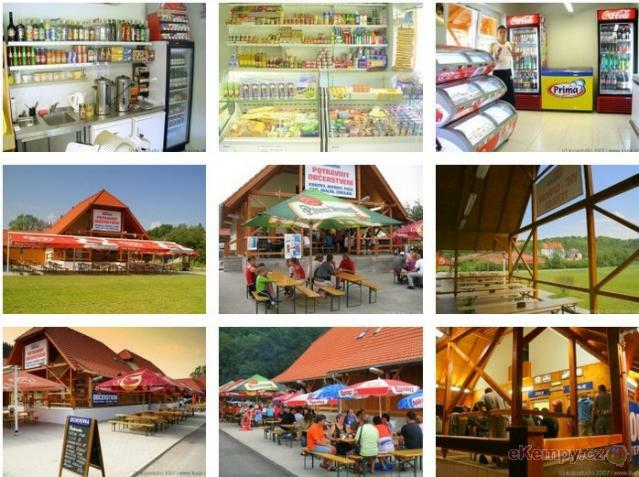 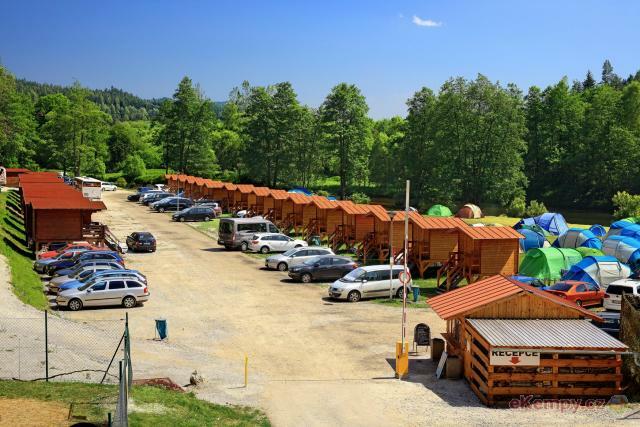 This camp offers accomoda..
Camp site Koruna is located in a beautiful nature of southern Bohemia close to Český Krumlov about 1,5 km from train station Zlatá Koruna. 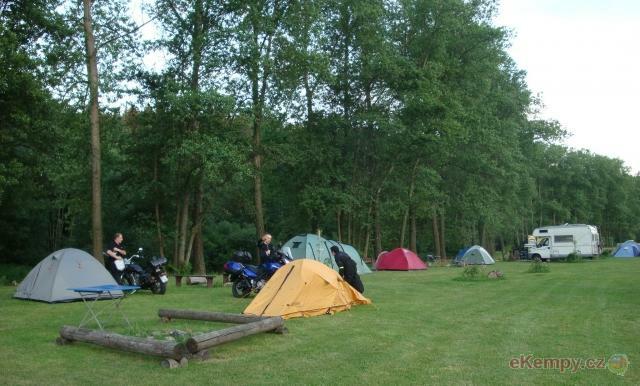 Camping.. 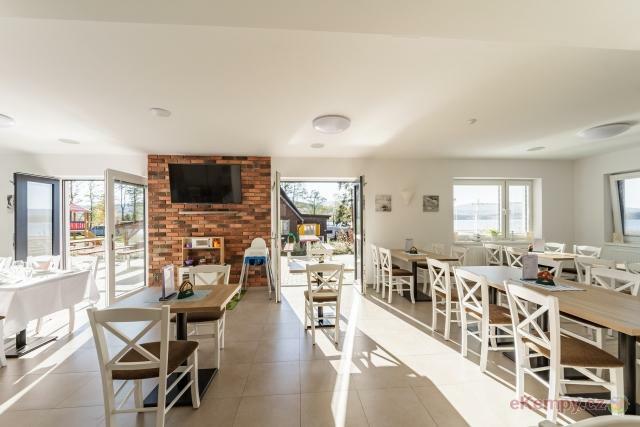 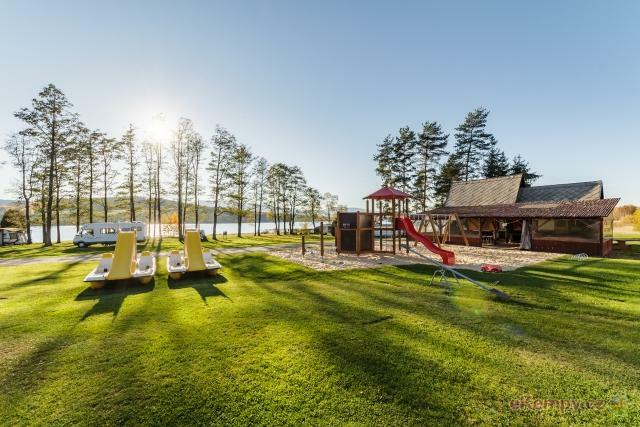 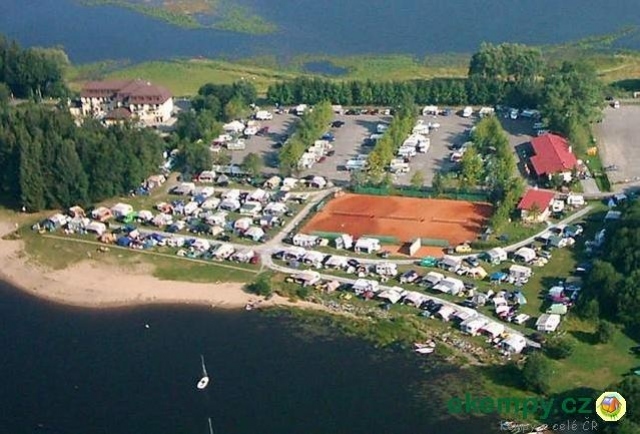 The campsite is situated right on the bank of the Lipno Lake, on the peninsula in the lower part of the picturesque town of Horní Planá. 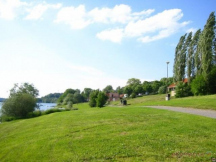 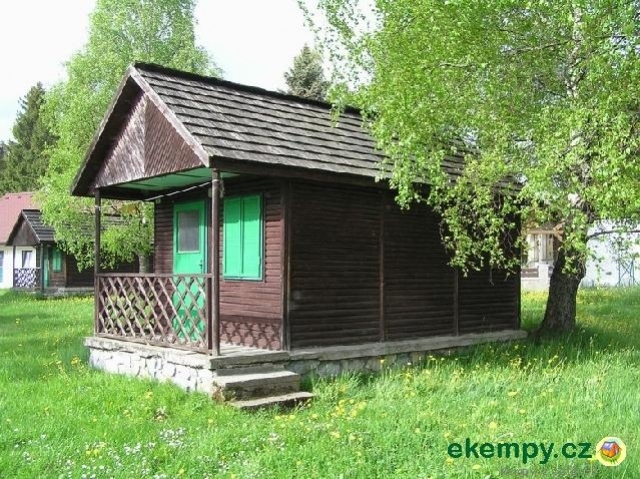 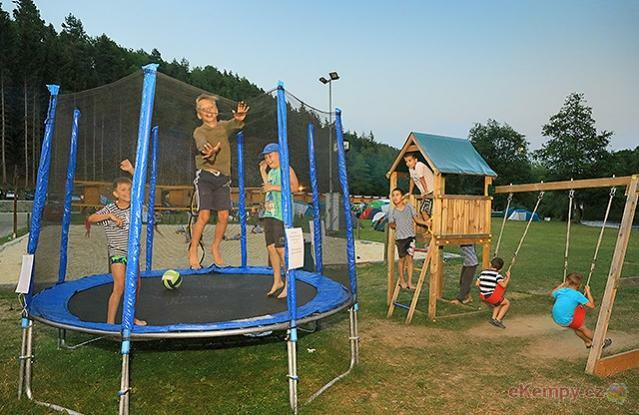 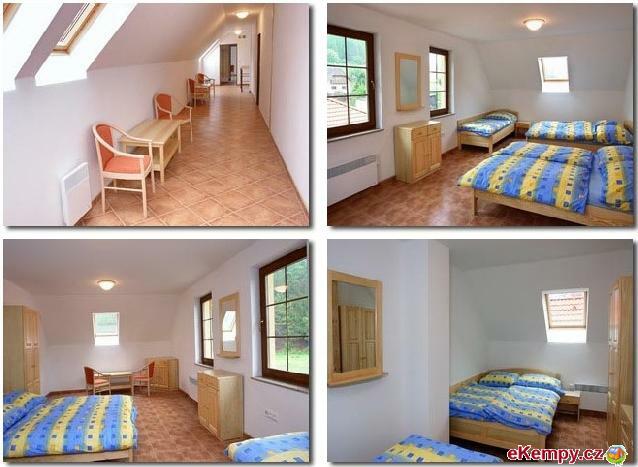 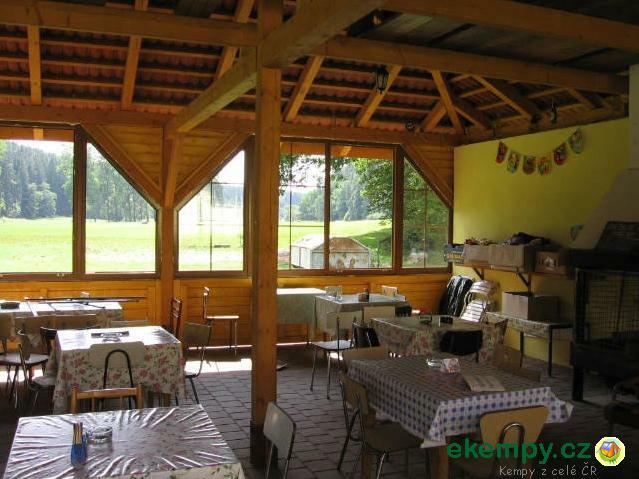 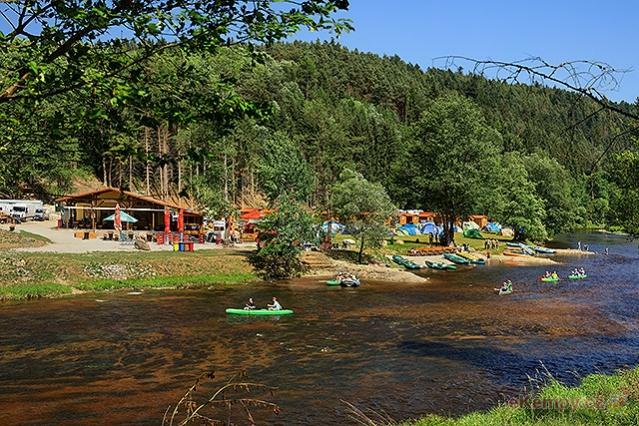 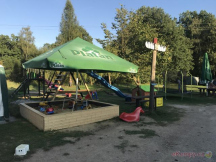 Camping u Kukačků and Pension DaJa is located in a quiet area of ​​South Bohemia clean the water reservoir Lipno, about 2 km from the village of H..
We run a small family campsite near the Vltava without paddlers. 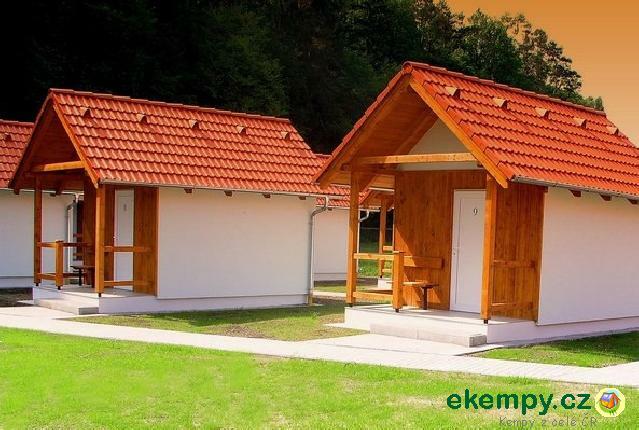 At night, peaceful night's rest under a magnificent starry sky. 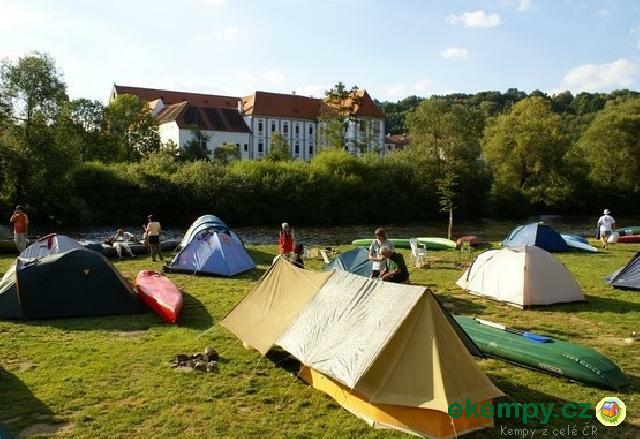 Cesky Krumlov is ..